Alchemy is tradition spanning millennia that influenced the development of modern chemistry, medicine, philosophy and psychology. Western alchemy blends Greek, Egyptian, Islamic and Jewish traditions, and is a branch of Hermetic philosophy, which is based on the works of Hermes Trismegistus, meaning “Thrice-Great” Hermes. It’s debated why Hermes Trismegistus was called “Thrice-Great,” but it’s thought that it was because he knows three parts of the wisdom of the universe: alchemy (the operation of the sun), astrology (the operation of the stars) and theurgy (the operation of the gods). Hermes credited the creation of astrology to Zoroaster, founder of the Zoroastrian religion and Middle Eastern philosopher living sometime in the second half of the 2nd millennium BC. Hermes Trismegistus is considered the founder of science, religion, mathematics, geometry, alchemy, philosophy, medicine and magic. He is a combination of the Egyptian diety Thoth, god of wisdom, learning and communications, and the Greek diety Hermes, messenger of the gods. 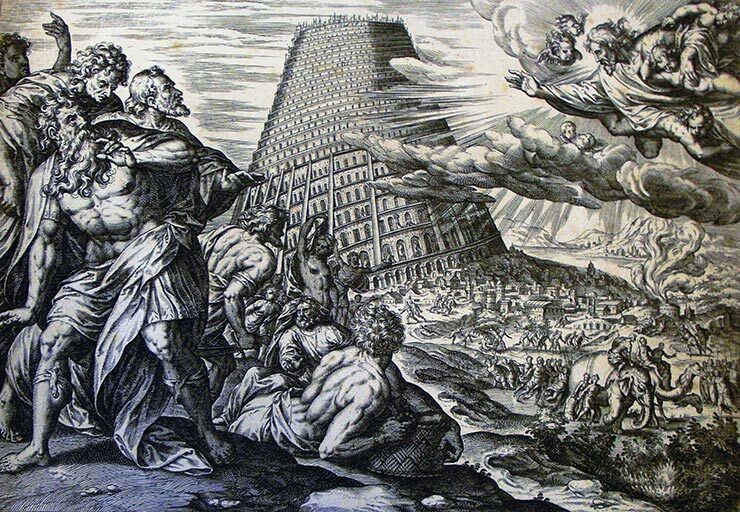 He is also credited to have written somewhere between 20,000 and 36,525 works, of which 42 were kept in the great Library of Alexandria, which was destroyed multiple times. Unfortunately, but against all odds, a small handful of Hermes’ texts remain today, most of which are compiled into the Corpus Hermeticum. It is said that Hermes Trismegistus received his divine wisdom in meditative trances. He covered topics such as medicine, chemistry, law, art, music, magic, philosophy, geography, mathematics and anatomy. His knowledge was so vast and all-encompassing that the ancient Egyptians called him the messenger or communicator of the gods. Hermes Trismegistus may have been an actual living king, philosopher and priest, as well as a sage, scientist and sorcerer. He was known by many names, and was considered to be an amalgamation of several people and mythological figures of ancient history. The main function of the various “incarnations” of Hermes is to transcribe the word of God, and his main symbol is the caduceus or serpent staff. Egyptian god of wisdom, learning and communications. 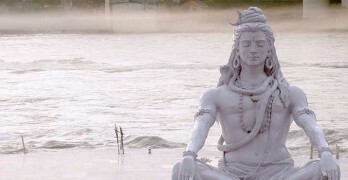 He is the scribe of the gods, and was believed to have invented language, the alphabet and writing (i.e. hieroglyphs). The Egyptians credit him as the author of all works of science, philosophy, religion, wisdom and magic. 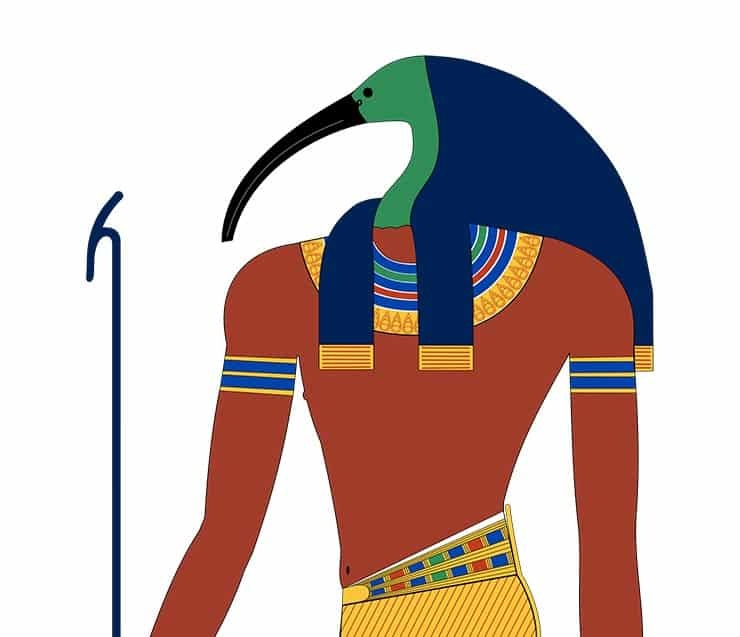 It is believed that Thoth would have actually been an Egyptian priest-king and philosopher who would have lived somewhere around 2000-1200 BC. The Greeks identified Thoth with Hermes, the son of Zeus and the god of science, commerce, language and writing, as well as the messenger of the gods and the first teacher of alchemy. 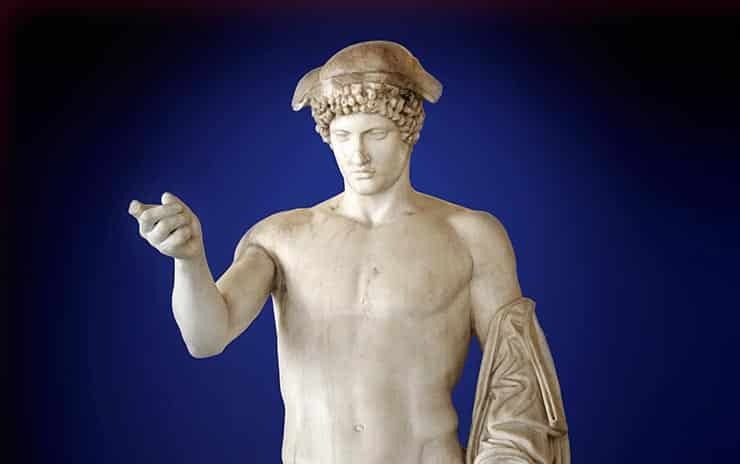 Hermes was also believed to be the inventor of astronomy, astrology, mathematics, geometry, medicine, botany, theology and all branches of knowledge. 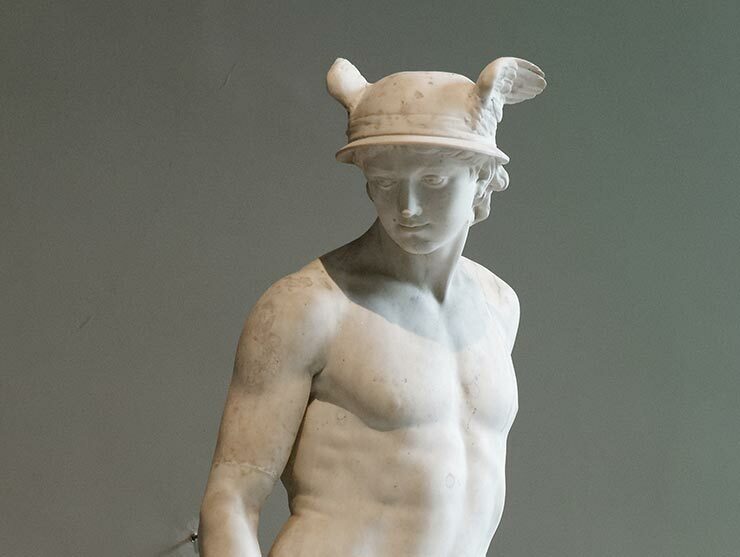 The Roman adaptation of Hermes is the god Mercury, who is the patron of commerce. 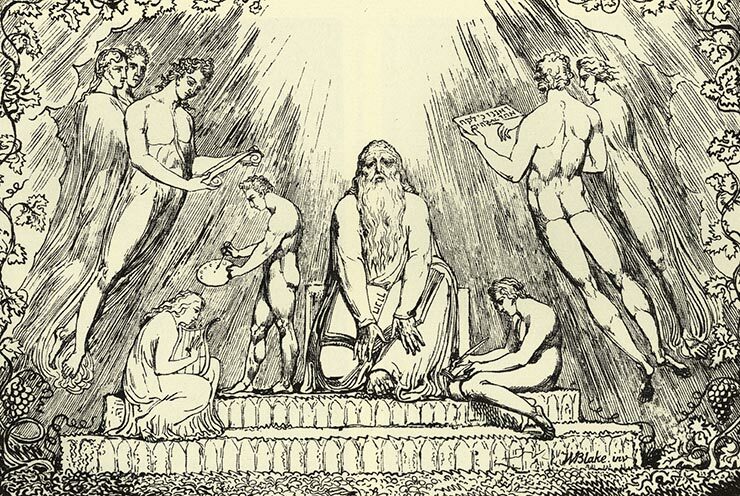 Enoch is the great grandfather of Noah who ascends to heaven and becomes the archangel Metatron, celestial scribe. 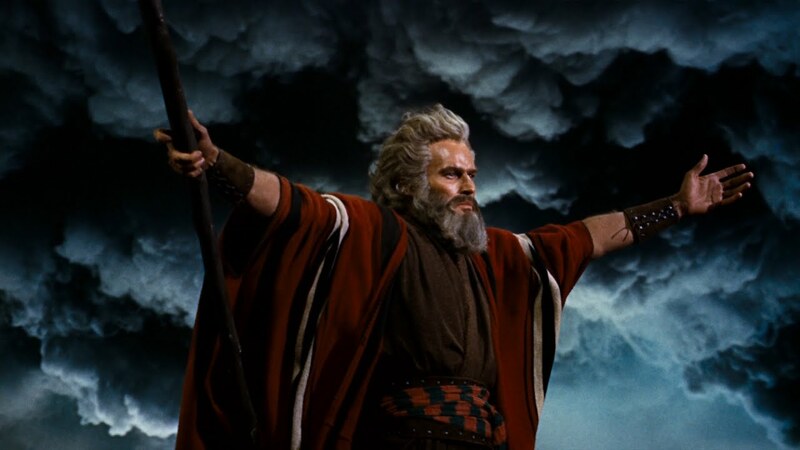 Moses was an Egyptian prince of Hebrew heritage, who lived in Egypt somewhere between 2000-1200 BC. He established a monotheistic religion in pagan Egypt but was forced to exile. 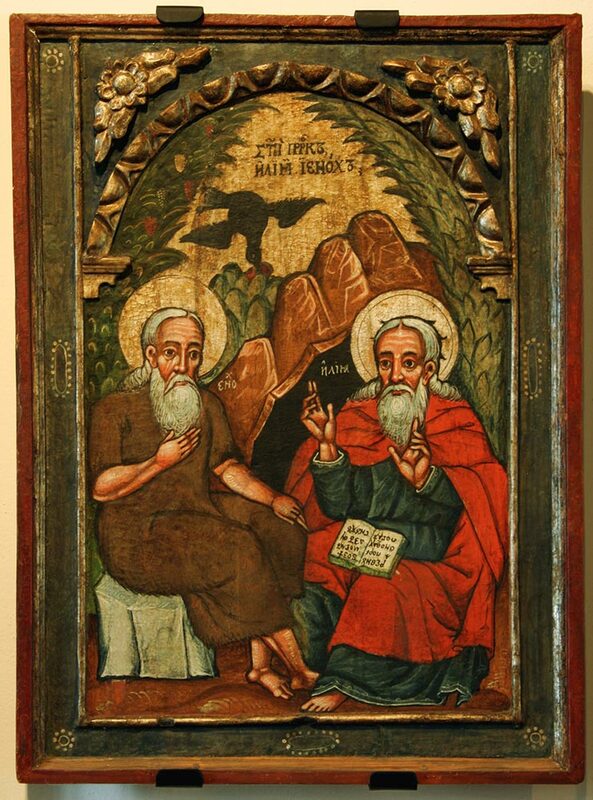 He is credited with the writing of the Torah and the Ten Commandments, which were given by God through Moses. He attempted to make pagan Egypt monotheistic under one sun god. His mother, Tuy, was likely of Hebrew origin and he was driven out of Egypt like Moses. 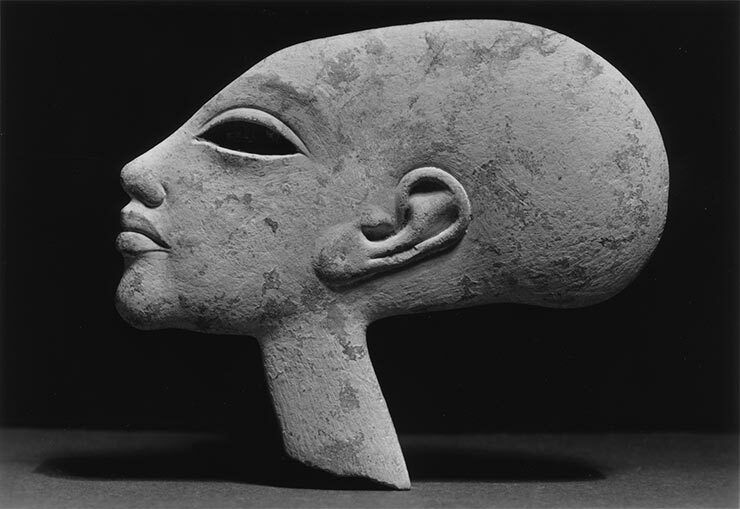 The city with the most Statues of Akhenaten is the the city of Hermopolis, which is dedicated to Hermes Trismegistus. 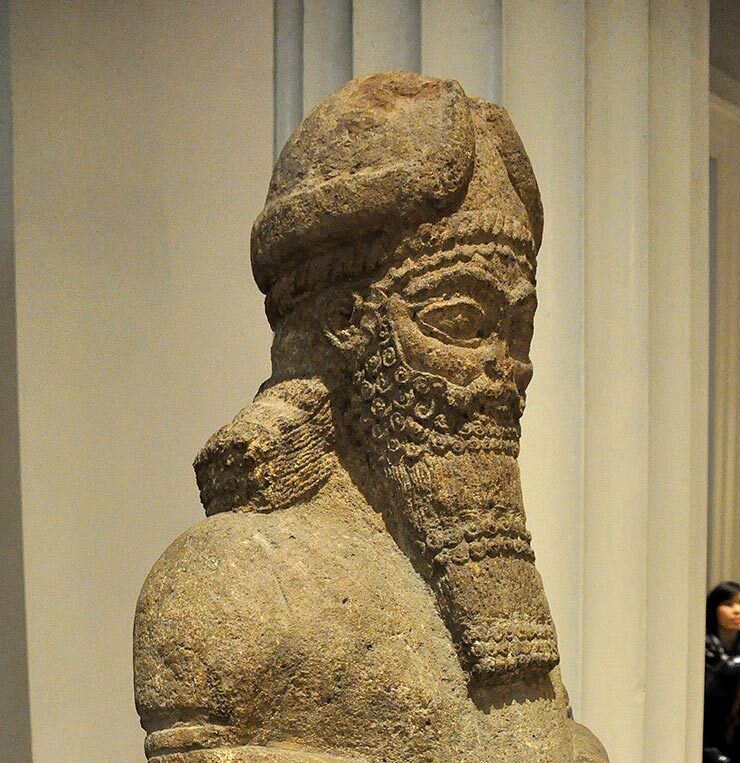 God of writing and wisdom, scribe of Marduk and keeper of the Tablets of Destiny. In the modern day, the term “Hermetically sealed” is commonly used to mean airtight and impervious to gases. The word “Hermetic” today typically means secret or sealed. Hermeticism was generally veiled in secrecy, and only those who were truly ready could receive the Hermetic teachings. Hermes is also said to have had magical powers that could seal a box or chest is such a way that it could never be opened. Hermes’ symbol, the caduceus, is also the modern symbol of commerce and medicine. Hermetic philosophy, or Hermeticism, is one of the oldest religious and philosophical traditions, a synthesis of religion, philosophy, that flourished in Ptolomaic Egypt. Hermeticism was not embodied in a single religious group, but instead was a philosophical system that is at the root of many traditions, some of which are still alive today! Hermeticism is a blend of ancient Egyptian religion, philosophy, science and magic, with elements of Greek Paganism, Alexandrian Judaism, ancient Sumerian religion and Chaldaean astrology/astronomy, and Zoroastrianism. It is associated with the philosophical schools of Platonism, Neo-Platonism, Stoicism and Pythagorianism. Hermeticism is said to hold “prisca theologia,” a doctrine that claims a true theology at the root of all religions that was given to man in antiquity. The Hermeticists believe in one transcendent God, and that “All is One” in the universe, though they also believe in the existence of other beings such as aeons, angels and elementals. Hermeticism influenced Judaism, Islam and Christianity, especially the early Christian Gnostics, who were considered heretics. Much of the Hermetic and alchemical literature was destroyed, and the remainder shifted to the Islamic world in 400-600 AD, eventually emerging in medieval Europe and through the Renaissance. The Christians, starting with Emperor Constantine and his successors, erased almost every trace of Hermeticism from 312 AD until well into the 6th century, putting to death thousands of pagans, many of whom were Hermetic, and destroying temples and sacred texts. 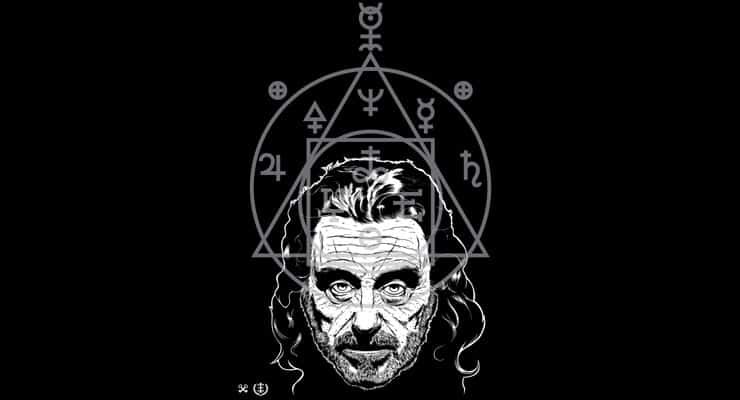 Being opposed by the Church, the Hermetic tradition was forced into the occult underground, and now permeates Western esoteric traditions. 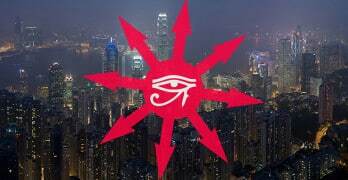 This includes secret societies such as the Freemasons, Rosicrucians, Hermetic Order of the Golden Dawn, Thelema, as well as modern Paganism, New Age and Wicca. The Theosophical Society, the philosophy behind the Waldorf/Rudolf Steiner schools, is also influenced by Hermetic philosophy. The Greek philosopher, mathematician and astronomer Pythagoras (570 – 495 BC) was said to be an initiate to the Hermetic arts, which he studied in Egypt. Plato (424/423 – 348/347 BC) was deeply influenced by Pythagoras, and was also inspired by the Hermetic teachings; some claim he also studied with the Egyptian masters. 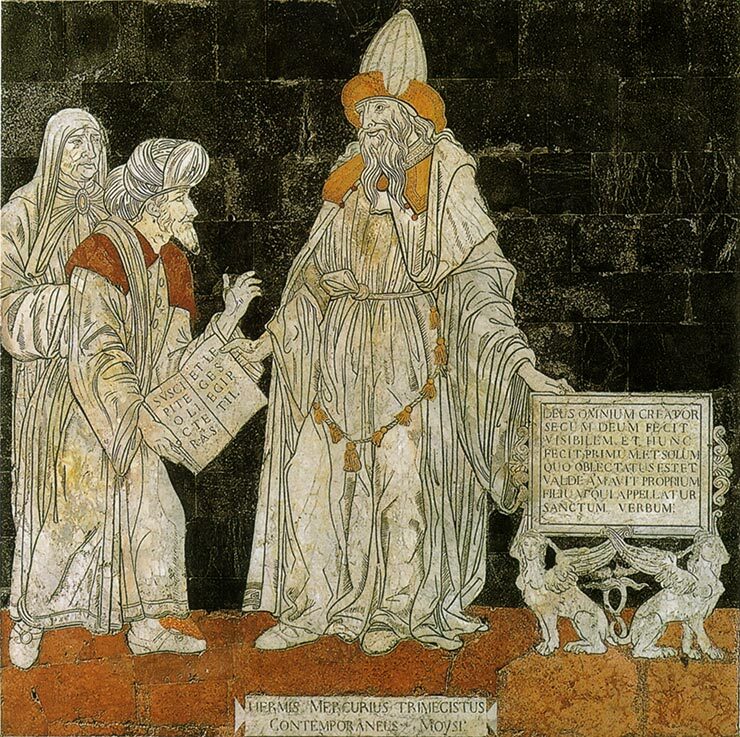 Both Pythagoras and Plato were influential for early modern scholars of the Scientific Revolution. The Greek philosopher and scientist Aristotle studied at Plato’s Academy in Athens from 328 – 347 BC. He taught Alexander the Great starting in 343 BC, who conquered Egypt in 331 BC and founded Alexandria, a hub for alchemy and Hermeticism. 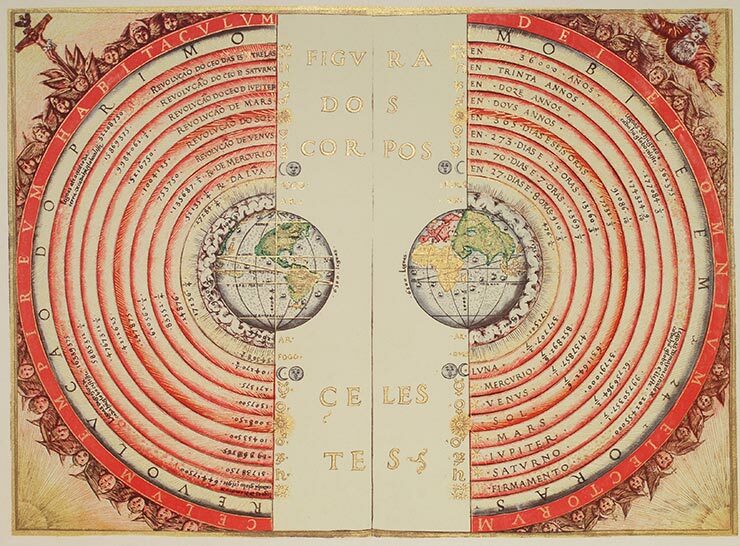 Contrary to popular belief, Hermeticism, Neoplatonic mysticism and natural magic had a remarkable influence on the Scientific Revolution, which began in the Renaissance period. The Scientific Revolution embraced empiricism, reason and open inquiry over faith, mysticism, or dogma. Ironically, the Renaissance saw a resurgence of Hermetic ideas, as well as in mythical, metaphorical and magical ways of thinking. 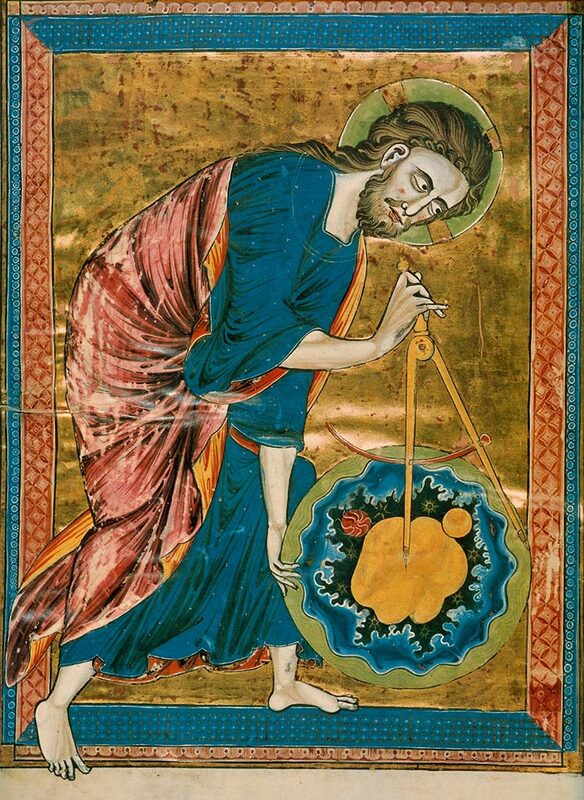 Indeed, the fathers of the modern science and the scientific method were deeply religious and many were alchemists and esotericists, traditions rooted in Hermeticism. Hermetic principles can be seen in the works of luminaries such as Nicolaus Copernicus, Johannes Kepler, Robert Boyle, Isaac Newton and Francis Bacon, as well as medieval philosophers, notably Roger Bacon, but also Islamic philosophers like Al-Kindi and Avicenna. In the middle of all sits the Sun enthroned. In this most beautiful temple could we place this luminary in any better position from which he can illuminate the whole at once? He is rightly called the Lamp, the Mind, the Ruler of the Universe; Hermes Trismegistus names him the Visible God, Sophocles’ Electra calls him the All-seeing. So the Sun sits as upon a royal throne ruling his children the planets which circle around him. Isaac Newton, the father of modern physics, spent most of his time rediscovering the occult wisdom of the ancients, including the Corpus Hermeticum and the Emerald Tablet. He was a devout scholar and practitioner of alchemy, which greatly influenced his scientific work, including the laws of motion, the theory of gravity, his work on optics and the invention of calculus. 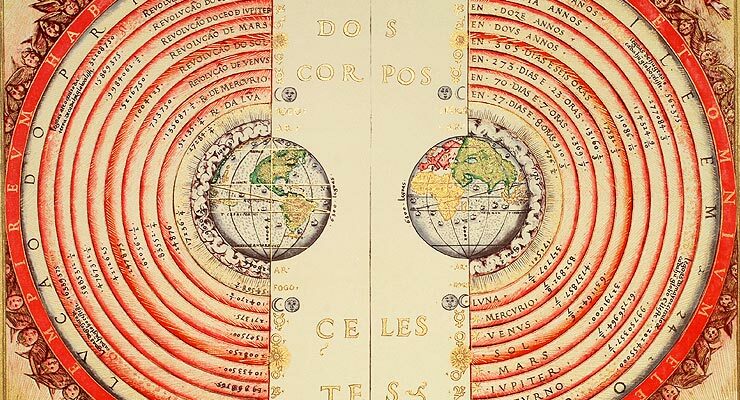 Although there is a link between the celestial and terrestrial realms in Hermeticism (“As above, so below”), there is also the central idea of progress of knowledge and advancement of learning. In the Hermetic tradition, nature is investigated through observation, experiment and illumination. The purpose is to discover and detect that which is invisible and find the hidden linkages between things. The magical tradition within Hermeticism endeavors to discover the influence of one thing over another, to understand phenomena and learn how to manipulate them. Paracelsus was a Renaissance physician, surgeon, botanist, astrologer, alchemist, and is considered the founder of toxicology. He wrote the famous phrase “The dose makes the poison.” Paracelsus had an affinity for Hermetic, Neo-Platonic and Pythagorean philosophy. He advocated that the final arbiter for a theory should be experience, and that humility and diligent labor is necessary. While Hermeticism was influential in the rise of modern experimental science, part of the Hermetic tradition had to be repudiated in order for science to emerge. This includes a separation of science from religion and the spiritual world, as well as removing illumination as a way of obtaining knowledge. Until the mid-17th century, natural philosophy generally described nature as an organic, dynamic, living, interconnected organism. There was no clear distinction between astronomy and astrology; alchemy and chemistry; science and magic. The Scientific Revolution separated these disciplines and brought a mechanistic view of nature, a focus on rational and logical thought, and a separation of religion and spirituality from the pursuit of knowledge. In science, a phenomenon that is being observed is separated from the soul and the internal value system of the observer. When science observes a phenomenon, it assumes that is its true nature; the perceptual is the actual. However, in the modern fields of relativistic and quantum physics, observation affects the process being observed, with a different outcome than if the process were unobserved. In Hermeticism, that which is being studied is a reflection of the observer and the two are intrinsically linked. This is central to Hermetic philosophy as seen in the famous phrase “As above, so below”: the universe is a symbolic reflection of what is happening inside of ourselves. 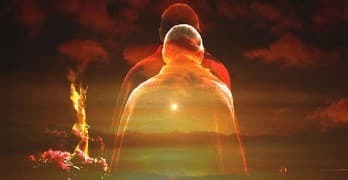 The quest for knowledge becomes a spiritual journey to return to a state of unity with the divine, known as the “Great Work” of humankind. All are one. As above, so below. Annie Webb holds a Bachelor of Science in environmental sciences and a Master of Science specializing in entomology. 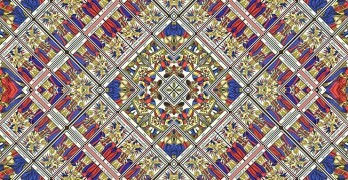 She also has a Bachelor of Fine Arts, and worked as a graphic designer before changing career paths. She currently works in communications in the renewable energy field. spacedoutscientist.com.